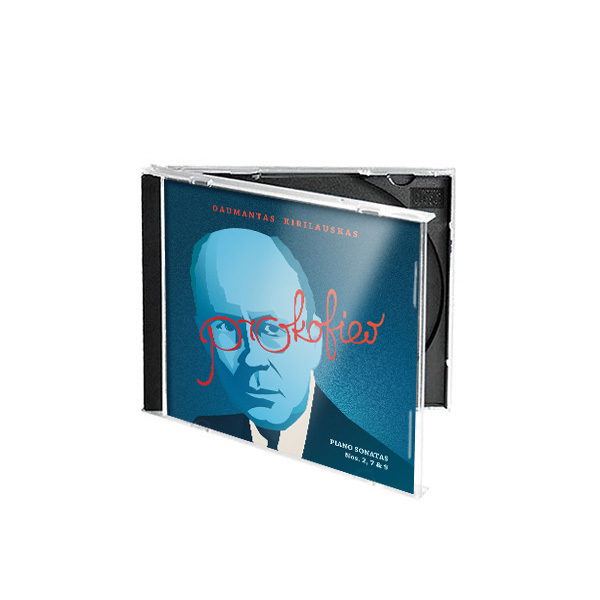 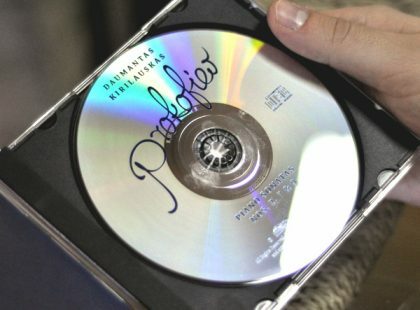 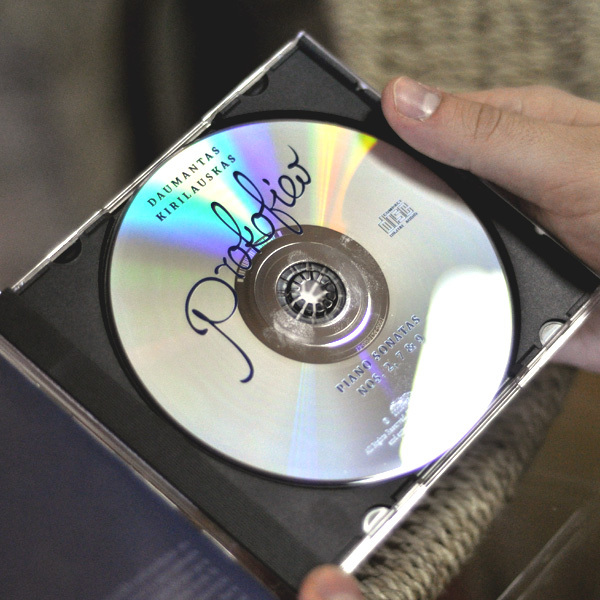 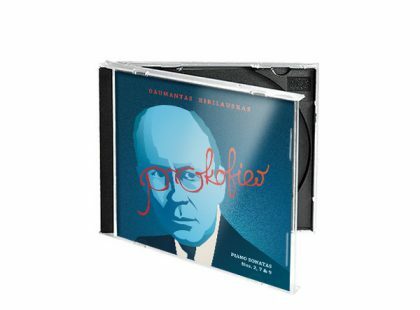 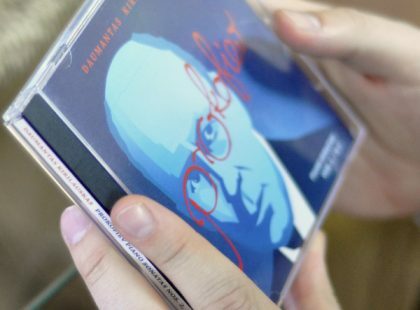 Creating CD sleeve, art and poster for Prokofiev – composer of black-bread era – played by piano virtuoso Daumantas Kirilauskas. 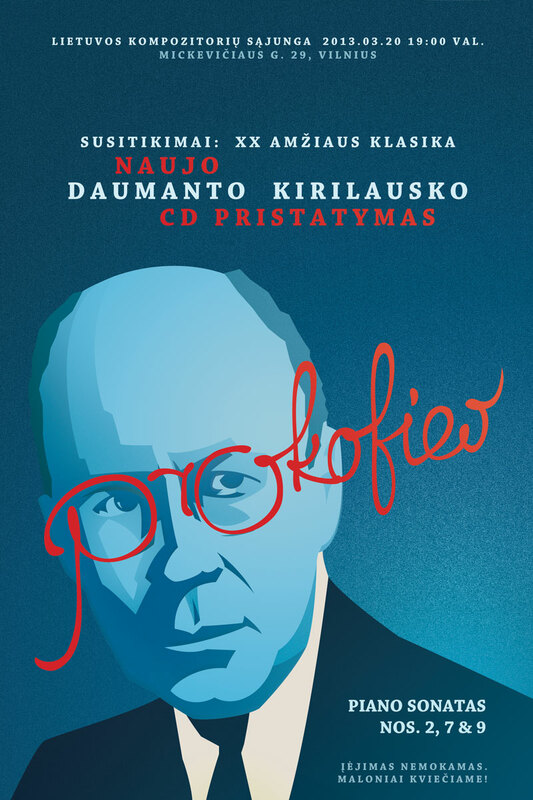 Mr. Kirilauskas is a guy with with, so these two qualities – ultimate seriousness and humour – should fit in one image. 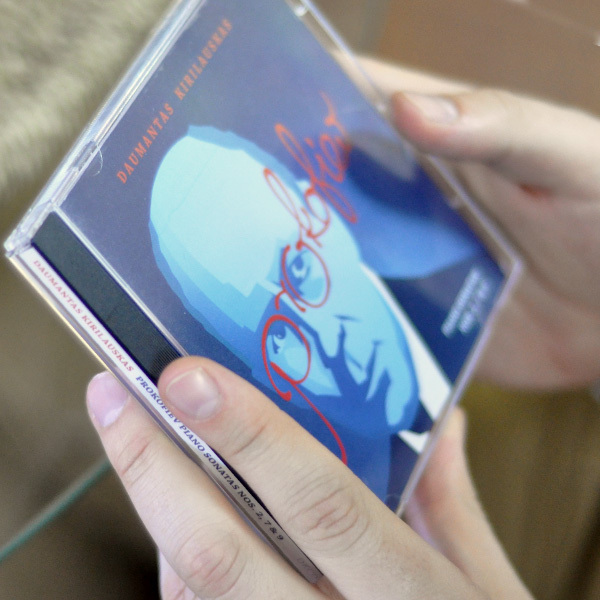 Following on a chiseled illustration of Prokofiev, all playfulness comes together with custom calligraphy which also serves as protagonist’s eyewear.